Is it Monday already?! Where do the weekends go? I thought I would have time to do a review yesterday, but alas I was gone all weekend and didn't have access to my own laptop. 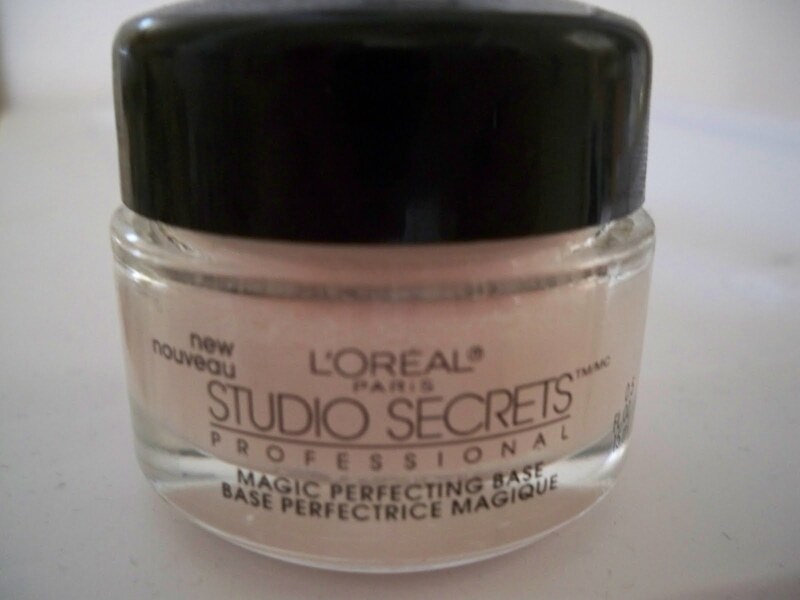 I want to share my thoughts on L'oreal's Magic Perfecting Base. When I saw Linda Evangelista modeling the ads, I had to give this a try! ~Get the perfect skin texture, instantly and all day. My Thoughts: I actually didn't have very high hopes for this primer, mainly because I have tried a few here and there and just haven't seen a real need for using one anyway. 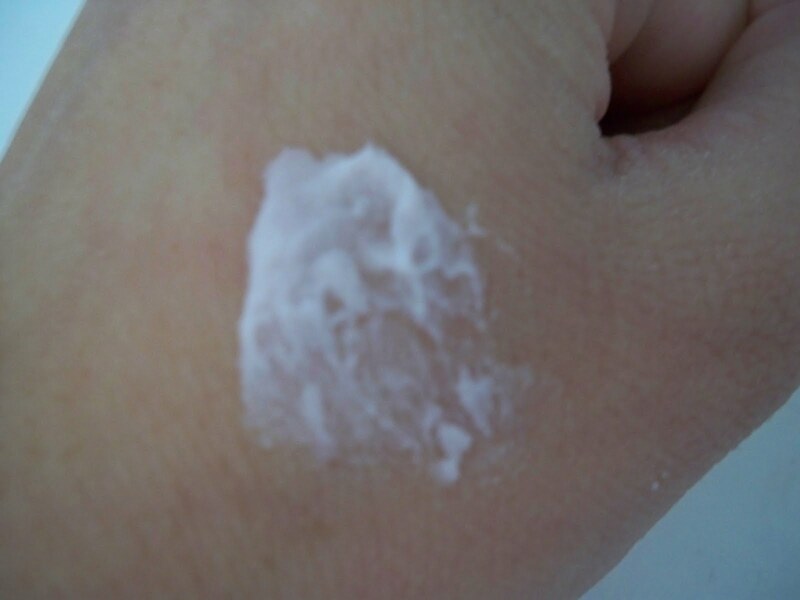 Before trying this particular product, I had just finished using the Korres Vitamin E Primer. I liked that one a lot, but still wasn't convinced that a face primer is really necessary. I think that just using a good moisturizer and waiting a few minutes to let it sink in before applying foundation is enough. However, this primer feels much different than anything else I have tried. It has a mousse-like consistency, which I really like. It almost feels like my HD powder from Makeup Forever. It has that same smooth feel. I do notice that my pores appear less noticeable as soon as I apply it. Instant gratification! My foundation glides on evenly. 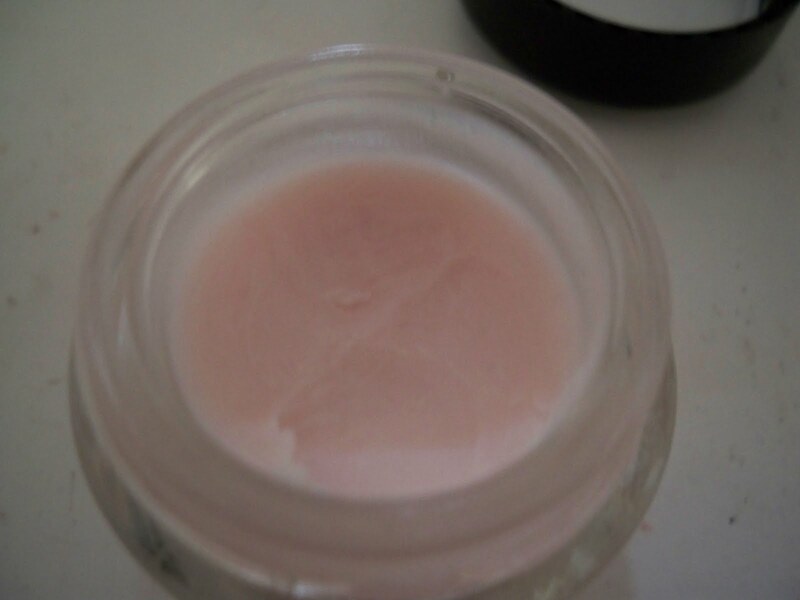 The primer appears light pink when you first apply it to the skin but then blends right in and becomes translucent, so I think any skin tone could wear it. My skin feels pretty matte all day, but I think applying setting powder is the real reason why, and not just because I am wearing this. Is it a miracle product? No, but I do think it stacks up to the more high-end brands I have tried including Korres, Prescriptives, and Smashbox. In fact, I will re-purchase this over any of those! There is only one thing I don't care for - the little jar. I have to dig my finger in there to get any product out, and it's just really cumbersome. I wish it came in a tube instead. That's my only complaint. It blends in to a clear finish. I do recommend the L'oreal Base if you are in need of a new face primer. Otherwise, I would just skip primer altogether and just stick with a good moisturizer! Lilly: Don't worry, Korres is a great brand in general...one of my favorites actually! The L'oreal primer is around 12 dollars. A bit steep for a drugstore brand, but still a lot less than any of the others I have tried. Eve: Thanks! I know, face primers aren't necessary, I swear! Wow, really good to know! Thanks for the great review! I like primers, so I most likely will check this out. Thanks gorgeous! Andi: If you like primers than I suggest you try this! Let me know if you do, and how you like it. I have tried to love so many primers and they just don't work for me. My skin looks so much better without them! I'm like you. I think primers arent necessary but they do inteerest me. Speaking of Korres...have you tried their mascara? I got the Sephora mascara set and the Korres one just somehow fell into my most used/favorite of the whole set in the kit. thanks for the review! Let us know how you like it about a week or two from now? I'd love to know if you still like it as much or if it caused any reactions, etc. Thanks!! Thanks for the review on this product!! Veronika: Well at least you know primers aren't your thing ;) No need to bother! Kimber doll: Thanks hun, you too! Thanks for this review...I've been eyeing this product in the store for a few weeks now! Deanna: Ok, i'll have to give it a try sometime! TiffanyMonet: Yes, I think it's a great product and the fact that it's less expensive than many other brands out there is a definite plus!